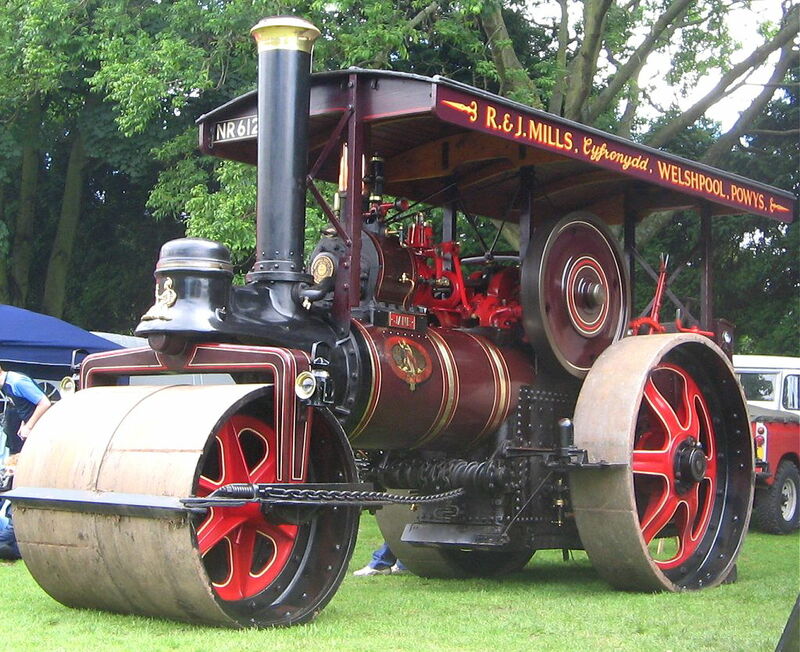 This years Rally in the Valley vintage Traction Engin and Steam Roller rally takes place on Saturday 20th & Sunday 21st July 2013 at GRANGE FARM, HILTON, Near BRIGNORTH, Courtesy of Mr & Mrs R. W. Wills. 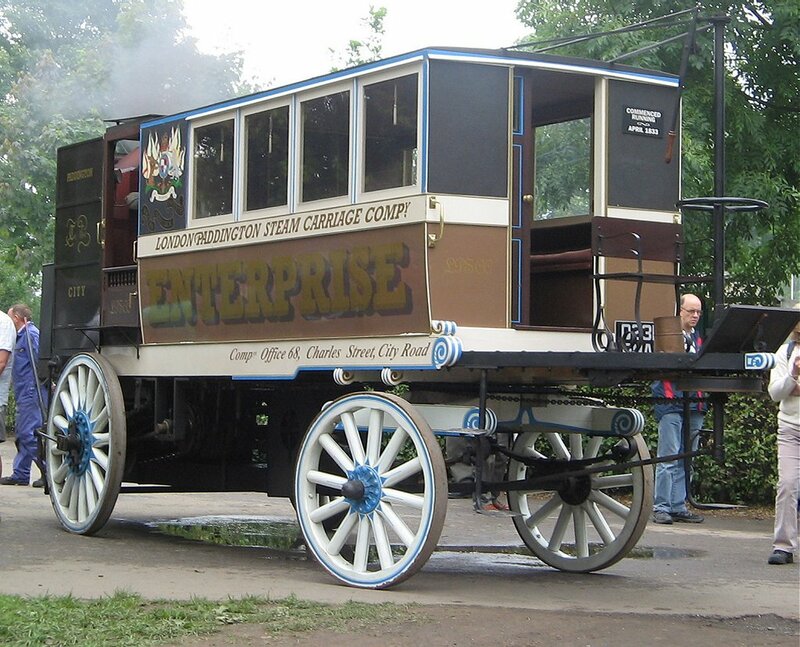 The Rally in the Valley began in 2008 as the public launch of the Trevithick Replica Engine CATCH ME WHO CAN, which was being built in Bridgnorth by the Trevithick 200 Charity to celebrate the bi-centenary of the original engine being built at Hazledines Foundry, Bridgnorth in 1808. Since then the Rally-In-The-Valley has grown and usually feature an array of exhibits such as Steam Engines, Vintage machines Stationary engines, vintage tractors, COMMERCIAL VEHICLES, Tanks and a large and impressive display of Military Vehicles, such as Scammell Tank Transprters, amphibious DUKW, many different examples of World War II Tanks, jeeps, Half-tracks, military Ambulances, military trucks and staff Cars, vintage motorcycles, CLASSIC AND VINTAGE CARS, Traction Engines, Steam Rollers, Tractors, courtesy of Bridgnorth Vintage Machinery Club, Commercial vehicles, Threshing Machines, Fairground Organs, Showman’s Engines, barrel organ, Sentinel steam wagons plus miniature traction engines and steam rollers, the replica of Catch-Me-Who-Can. 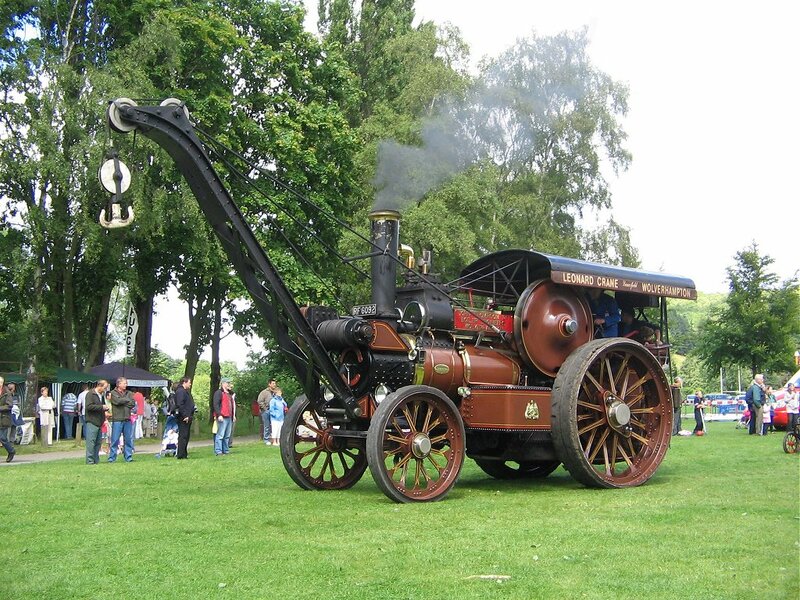 Kinver Model Society are demonstrating their miniature steam engines such as Catch-Me-Who-Can & LMS 5960 Leander. 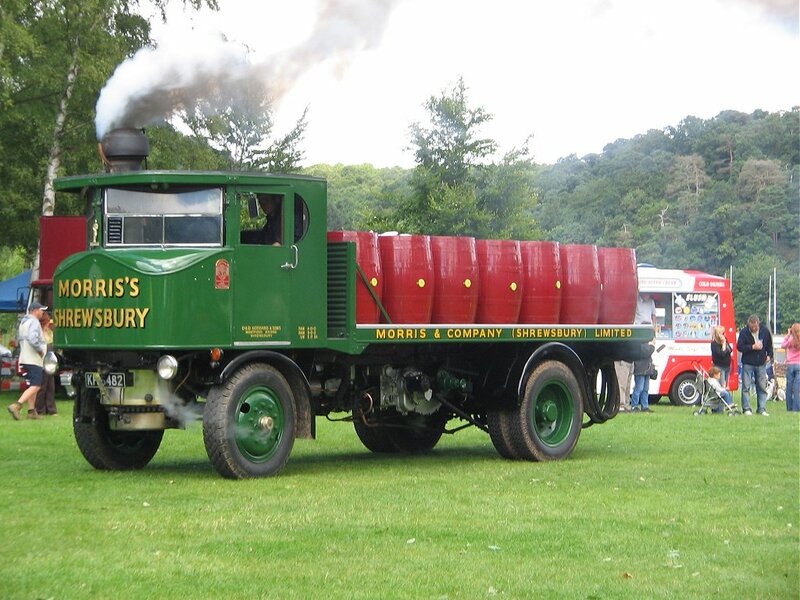 There are also Lots of great working displays taking place in the main arena throughout the weekend as well, including a fun dog show, a heavy horse ploughing demonstration as well as a cavalcade of exhibitors, Traction Engines, Steam Rollers and Showman Engines. There are also many Awning Displays courtesy of artisans from Blists Hill Museum in Ironbridge who were demonstrating various crafts such as Pottery, Coracle Making, blacksmithing, painting, Dress-making, Corn Milling, basket weaving Longbow Archery & Pipe Making. There will also be a variety of other market stalls, selling traditional arts and crafts, fresh produce, such as Jams, Pickles, Honey, Home made cakes, Wine & Beer.At This years event, entertainment will be provided by the amazing Victorian music hall style pianist Dr Busker and the Wild Rovers, who will be performing live music on Saturday Night. Food and drink will be provided by on-site Caterers offering food such as Burgers, Hot dogs, doughnuts, Ice Creams & Candy Floss. For those like me who don’t drive I am also looking forward to sampling the beer that the bar supplier “Hop and Stagger” brewed specially for the event at their micro brewery in Bridgnorth which will be on sale in the beer tent.